Hello Beauties! How was your week end? I hope you all enjoyed it as much I did. Today, I would like to share my thoughts and experience upon using these products that were given to us by Korea Cosmetics in sponsorship with Luview Company. I remember when KC asked us (supporters), of what we would want to do a review on, I was torn between the whitening capsule bb cream (which was geared for the oily type skin and has whitening properties~ and I was like whoah, this is great I wanna have this asap!) and on the other hand, the crystal cover bb cream (which promises to conceal scars, redness, pimple marks, varicose veins, anti wrinkling,whitening and SPF included! now that’s a lot, eh?) I noticed that between the two, the crystal cover bb cream has more features so I opted for it and luckily, I got it! 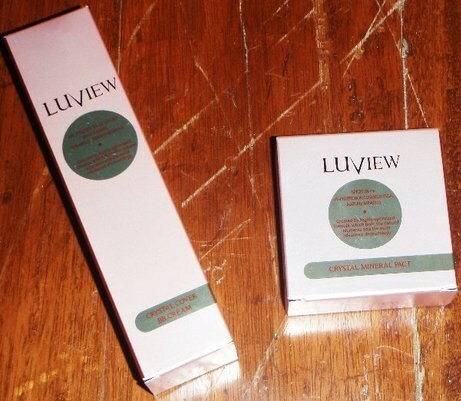 Disclaimer: The following products were provided by Korea cosmetics in partnership with Luview Cosmetics for review purposes. All opinions are my own and I am no way influenced by Korea Cosmetics nor Luview Cosmetic company. The packaging is to die for—- It comes in a with a wine red color combined with a softer baby pink hue. Very elegant and classy so to speak. > Crystal cover bb cream – the container comes in a cylindrical/ cylinder form (correct me if I am mistaken dunno, how to describe the shape!) but what I like about it is that it comes with a pump which is hygienic and for us consumers to be able to control the amount of cream we are dispensing. > Crystal mineral pact – the container is really nice! I love the mixture of red and gold—- very posh and classy! What I do like about it is that it has a separate compartment for the puff. You see dear readers, when we apply any pressed powder or pact unto our skin, the cushion we are using, picks up the oil and dirt from our face and so if it comes into contact with the product pr pact itself wihtout any divider or so, there is a higher tendency for our skin to be irritated or prone to acne. This BB cream provides customized coverage, from sheer to moderate with a matte finish. tea ingredients provide soothing effect. > Crystal mineral pact – After bb cream application, pat the puff gently into the pact and with light pounding/ strokes apply unto your face in order to set your bb cream and for a matte finish as well. 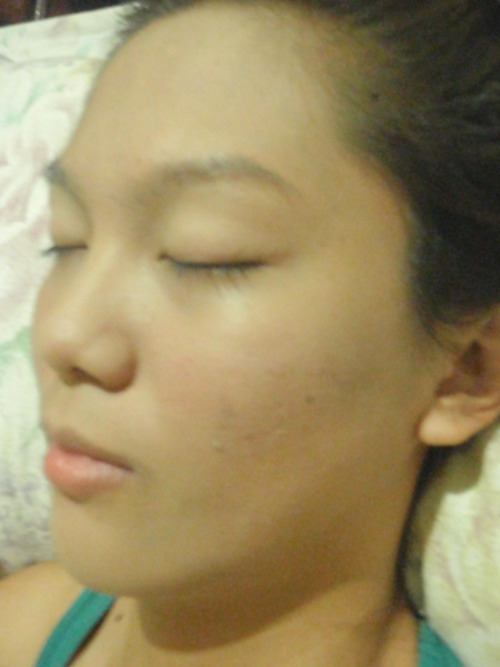 Wynonah’s bare face: As you can see acne marks are everywhere and redness is noticeable. (WITHOUT FLASH) The marks are still there but barely noticeable and redness was covered! 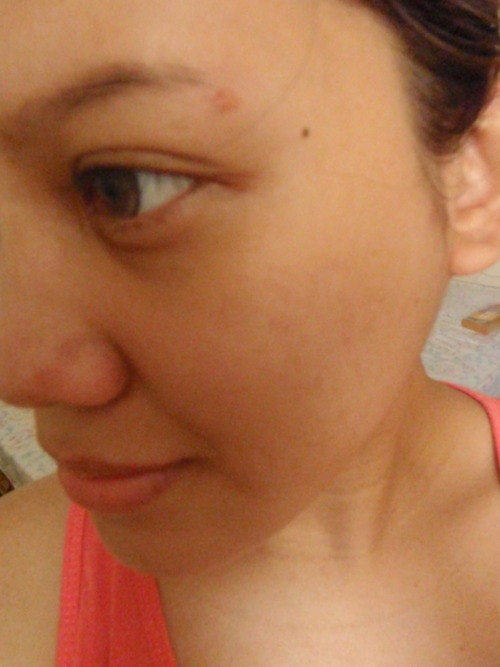 Problem area: red scar on my left brow bone and varicose veins on my cheeks! 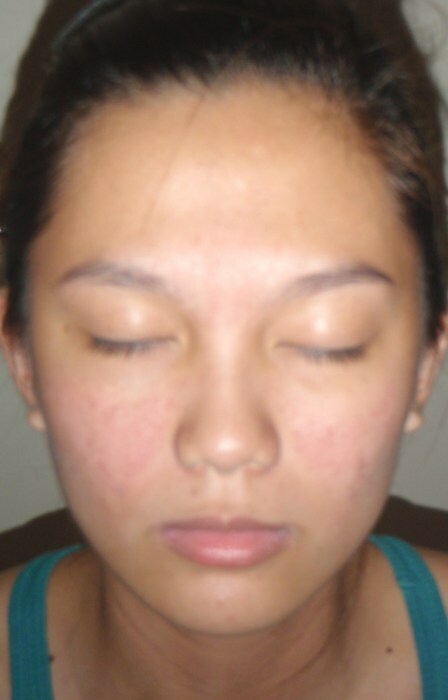 After LuView crystal cover bb cream application: dark spots were moderately covered and redness was reduced! LuView crystal cover bb cream provides a sheer to moderate coverage depending on the amount of product you use on your face. It is easily blended when one uses a foundation brush ( as for me I use my ELF foundation brush) or you can use your hand as well. It feels smooth upon application and the scent is not irritating at all. With regards to the color, its a little too light for my skin so at times, I incorporate my darker liquid foundation to the bb cream to even it out. 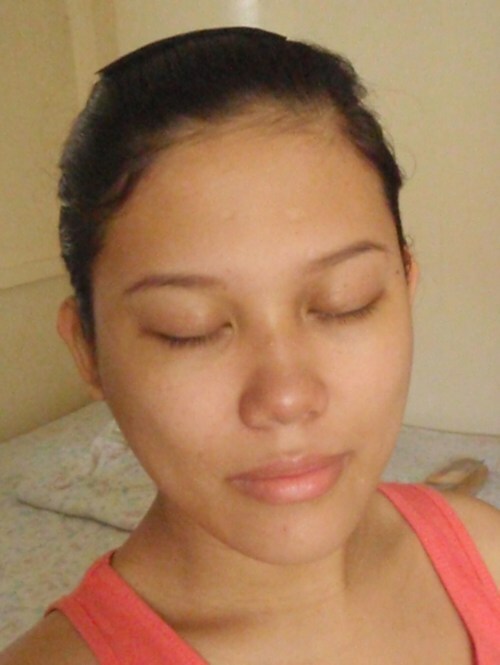 Luckily, it shows up pretty decent enough in pictures 🙂 I usually set it with my LuView mineral pact to create a matte finish and for sun protection whenever I am planning to head out to run errands or something. 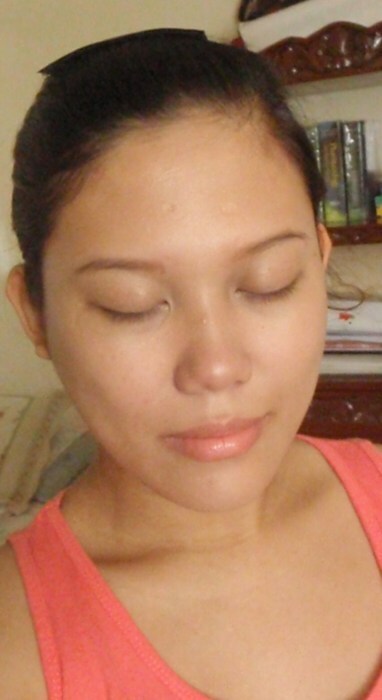 I did notice a glow and dewy finish on my skin afterwards but not to the point that it is showing off as greasy looking! 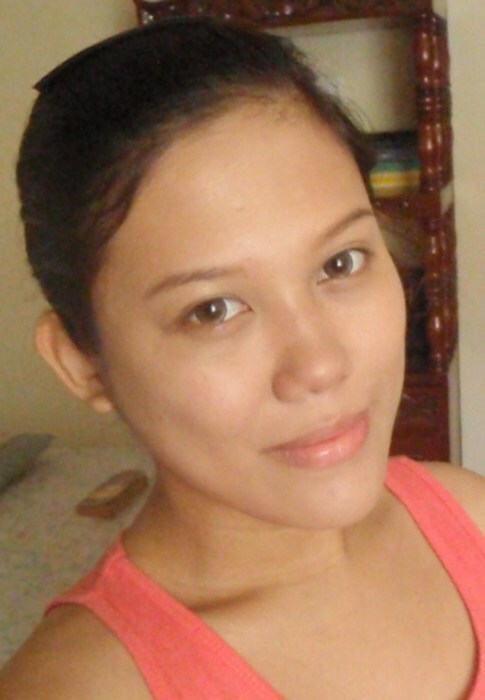 I super love the mineral pact! I have been using the bb cream and mineral pact for several days now, and I am happy that I did not experience any breakouts or any allergic reaction to the products that were sent over for me to review on and I like that! 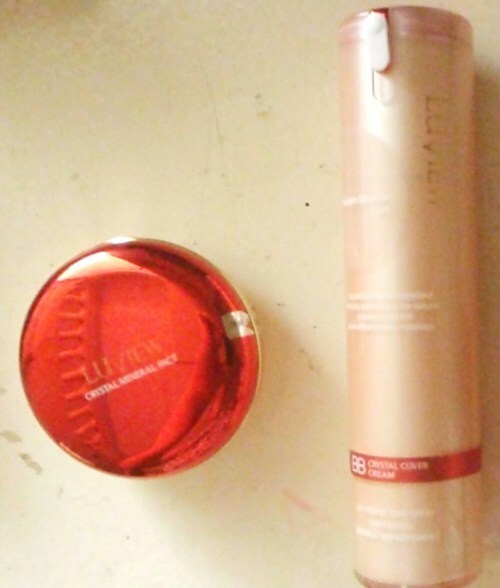 Overall, I could say that the products were able to meet my expectations. 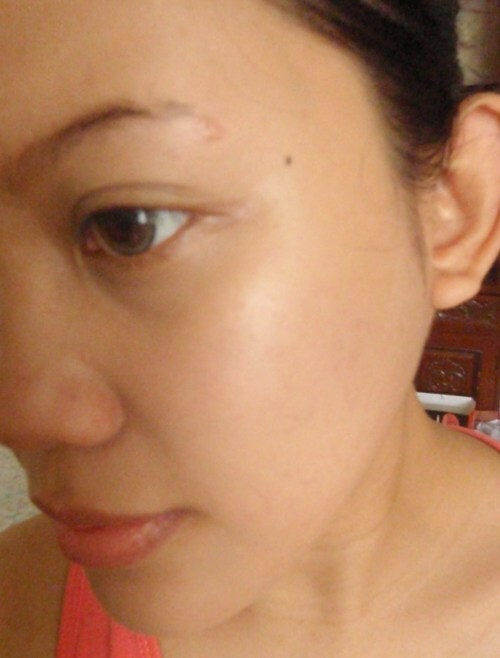 The crystal cover bb cream was able to hide my sister’s acne scars and redness, my darkspots and varicose veins on the cheeks while the mineral pact hold true to it its promise of controlling sebum formation! I need not re apply the powder after 2-3 hours since my face was still matte and has that youthful glow. I highly recommend these products! I give it 4.8/5 rating!